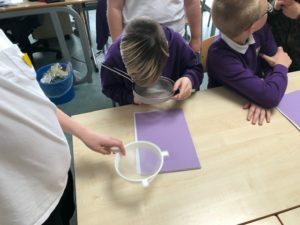 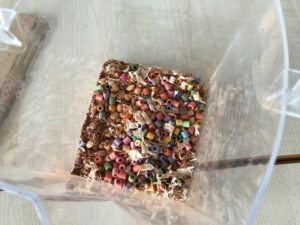 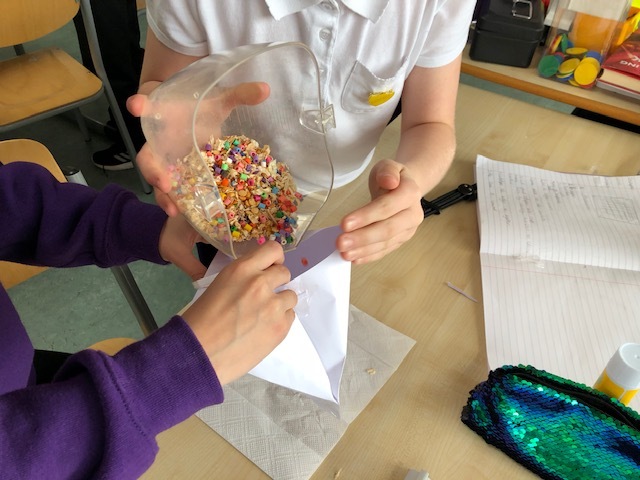 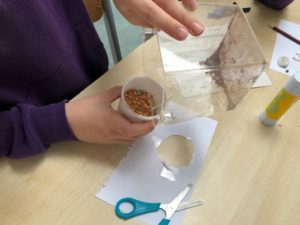 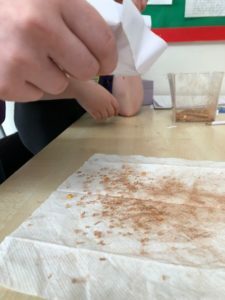 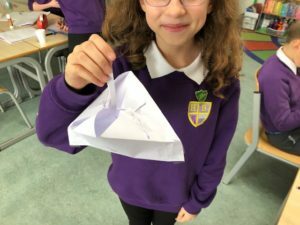 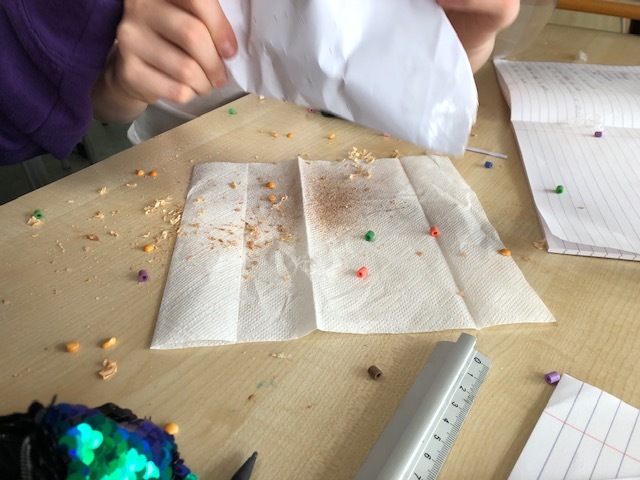 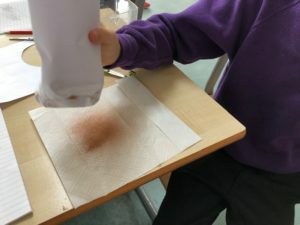 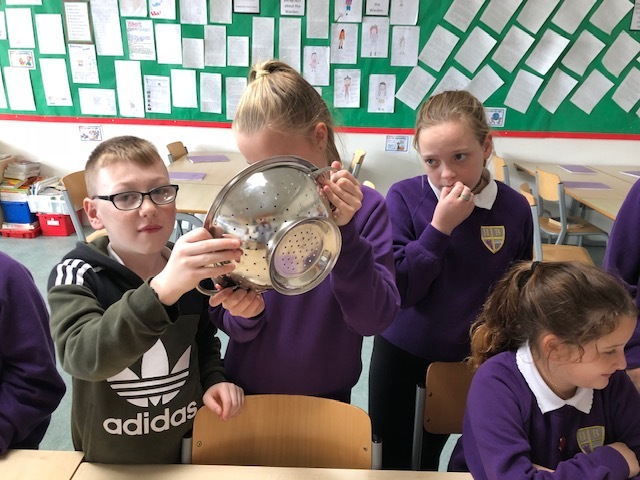 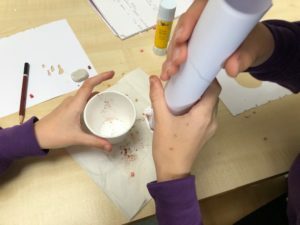 This term, P7 have been investigating materials and looking at mixtures. This week, we were learning about separating mixtures by sieving. 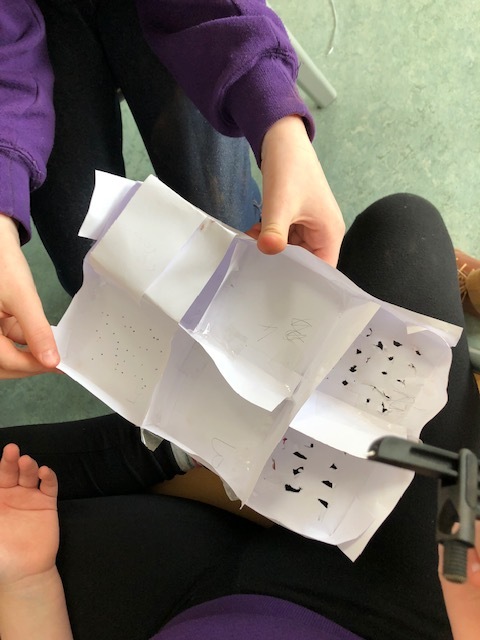 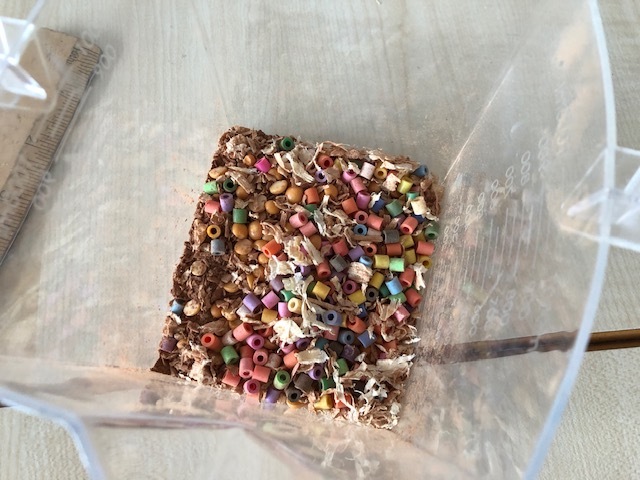 We designed and created our own sieves to try and separate a mixture containing sawdust, Hamma beads, rock salt, split peas and cocoa powder. 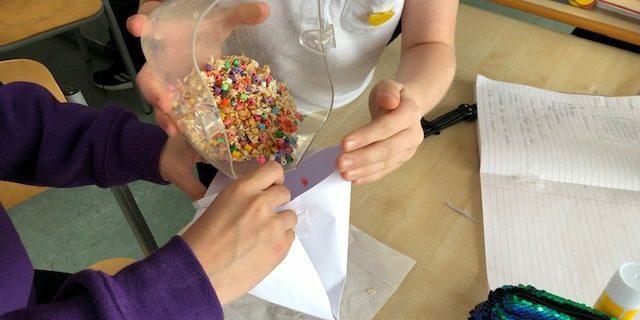 This was a really tricky task, but everyone enjoyed learning and working together using task roles.